Enjoy these exclusive hand-picked quality Adult only hotels in Benidorm. 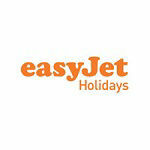 Book your Adults only Costa Blanca holiday in Benidorm with best rooms rates at top hotels. 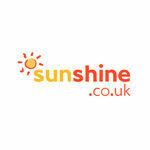 Book just the hotel of book an ATOL protected package holiday. Go half board, all inclusive or just B&B, YOU decide. Each of our carefully chosen hotels gives you a deluxe experience for grown ups only in a top selling smart hotel! Luxurious rooms, luxurious guests areas, sea views, fine dining. A very fine smart hotel for adults only totally refurbished in 2016. 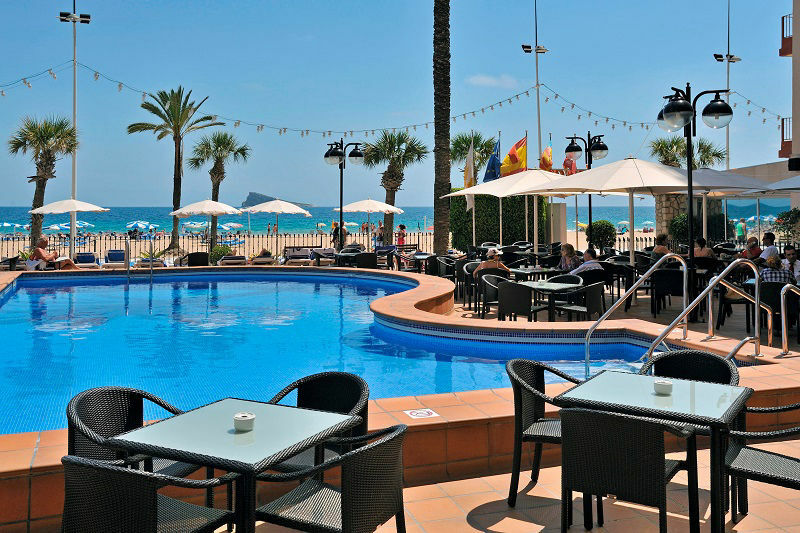 Enjoy a tip top location 15 minutes walk from both the lively center of Benidorm and the old town plus you will be located just one road back from the Levante beach. Superb customer service, great food and subtle decor in rooms and guest areas in creams and coffee colours lend a relaxed feel here. The top choice for adult only holidays in Benidorm. Book the hotel or enjoy as part of a package holiday. TIP: Book early in high season, always a busy hotel. Great pool with Jacuzzi, ALL INCLUSIVE options, a fun hotel. A Perfect location for beach, bars and old town. A modern bright four star hotel for adults only in the cente of Benidorm just a short walk to the old town and the beach. Enjoy a super pool scene with a pool bar, cocktail lounge bar and great food in the buffet restaurant. This is a good pick for romantic young couples or groups of friends looking for a child-free adults only holiday hotel close to the lively center of the resort. The hotel Royal is in a quieter area. 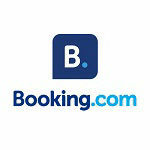 Book just the hotel or book as part of an all inclusive holiday. 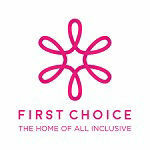 All inclusive hotel, good choice for couples and friends. One of the top selling All Inclusive deluxe 4 star adults only hotels in Benidorm. A huge range of facilities awaits you here including a full Spa and Gym, indooor and outdoor pools, all-inclusive as standard plus a relaxed atmosphere of an adult only holiday. Located within easy walking distance of the old town Tapas bars and the Playa Levante with 2kms of fine sandy beach! A grown ups paradise. Bang in the heart of the Rincon de Loix, fully refurbished in 2013. 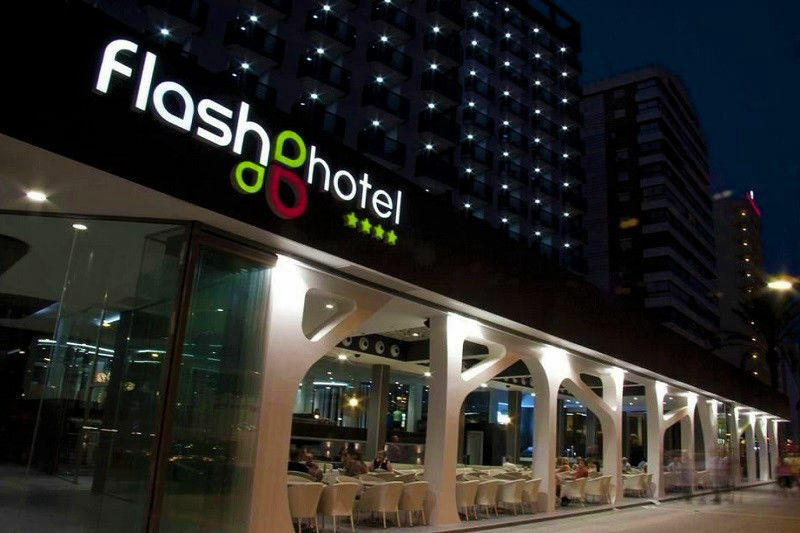 Plonked in the center of the entertainment scene in Benidorm, the adults only Hotel Flash is a superb choice for a classic Benidorm holiday. Enjoy a plush really modern refurbished hotel with bright modern rooms and guest areas including the huge "Flash Tavern" terrace bar with nightly entertainment. Ideal for a fun Costa Blanca adults only holiday with plenty of late nights and chilled beach days! Less than 5 minutes walk to the "British Square" and the beach. 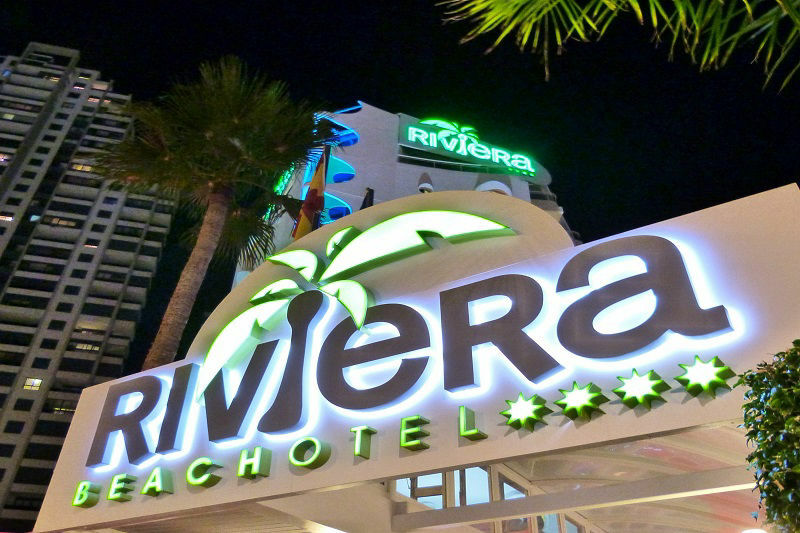 The Riviera Beachotel is a quality 4 star adult only hotel with lovely refurbished rooms and funky white and lime guest areas including a large and busy music terrace bar with drinks promotions. A top choce for couples and single travellers who want to be in the heart Benidorm and enjoy an adults only holiday in Spain at an affordable price. 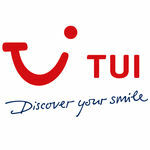 Also available with TUI SKYTOURS as a package holiday deal. Directly on the Levante beach plus a sea view pool and sun terrace. If you like your holidays totally beach, then this is the one for you. 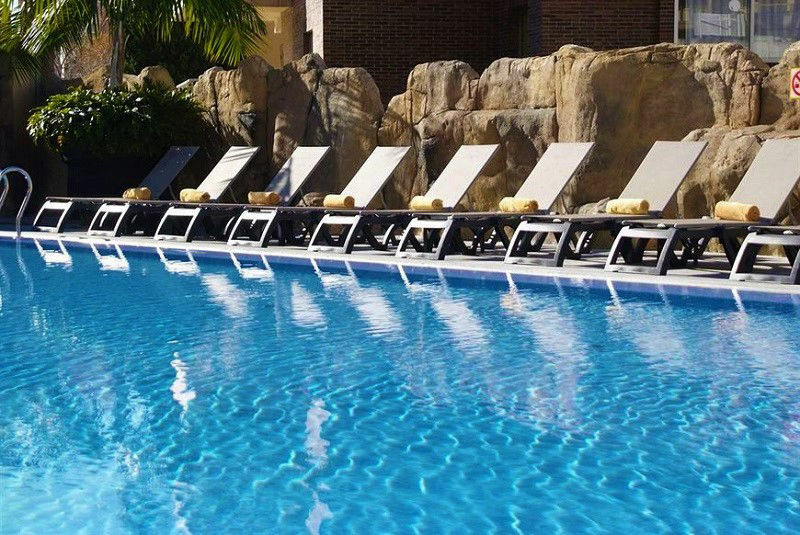 The adults only hotel SOL Costablanca gives you direct access to the beach. 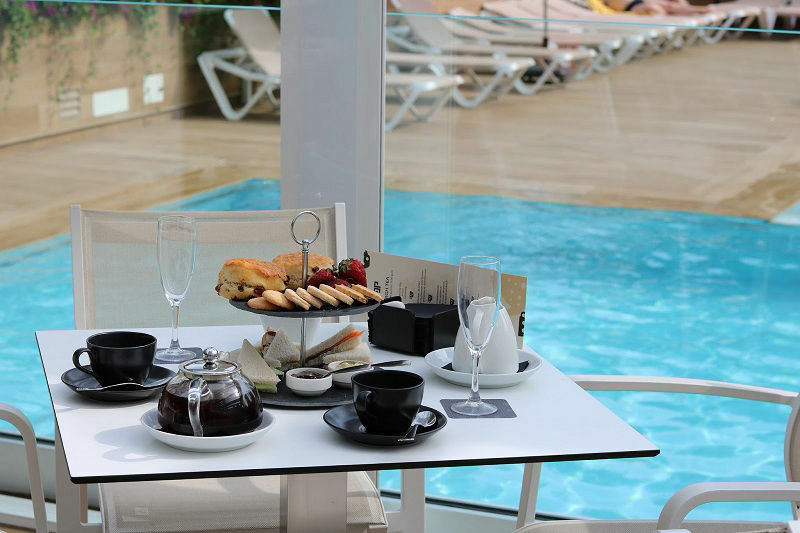 With lots of sea view balcony rooms and a sun terrace with a pool bar to enjoy a cocktail whilst soaking up the sea views and Levante beach atmosphere. 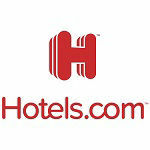 Stay here half board or full board, book just the hotel or as a package with TUI adult holidays (UK).